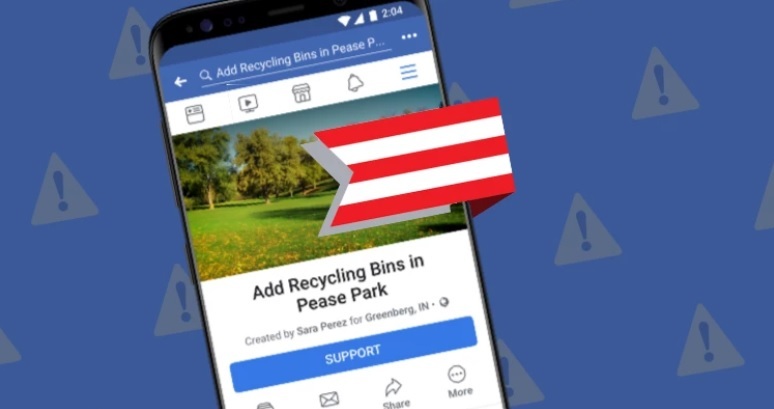 This week, Facebook will be launching a new feature called Community Actions that gives users the ability to generate support for any sort of petition. The goal is to generate traction behind the campaign through “Supporters”, users who hit the support button. Each community action page has a space for discussion and allows for organizing fundraisers for your cause. One example of Community Actions is a request from citizens to Florida state officials to build a performing arts center. It will be interesting to see how Facebook users take to this new feature and whether they use it as it was intended to be used. LinkedIn is rolling out several new features to its company pages this week. It will be expanding the functionality of its Job Alerts feature; recruiters at a company you’re interested in will know when you set up a job alert. LinkedIn is also adding an insights dashboard summarizing key numbers related to the company such as the breakdown of employees’ background and where they went to school. There will also be a section where you can view that companies’ relevant hashtags; a very interesting feature indeed. Lastly, there will be Crunchbase sourced data related to investors and funding data. These features are all built with the goal of making the LinkedIn experience more immersive and valuable to users, especially for those on the job hunt. The social media shift towards stories has been overwhelming to say the least. We’re now seeing it affect the functionality of non-stories features. YouTube will now allow users to swipe left & right to go to the next video or back to the previous one within its iOS app, similar to the stories format. Twitter will begin beta testing some new features for its platform that it has previously mentioned back in September. The features include status updates as well as color coded responses and algorithmically sorted replies. These changes will dramatically alter how the platform is used. 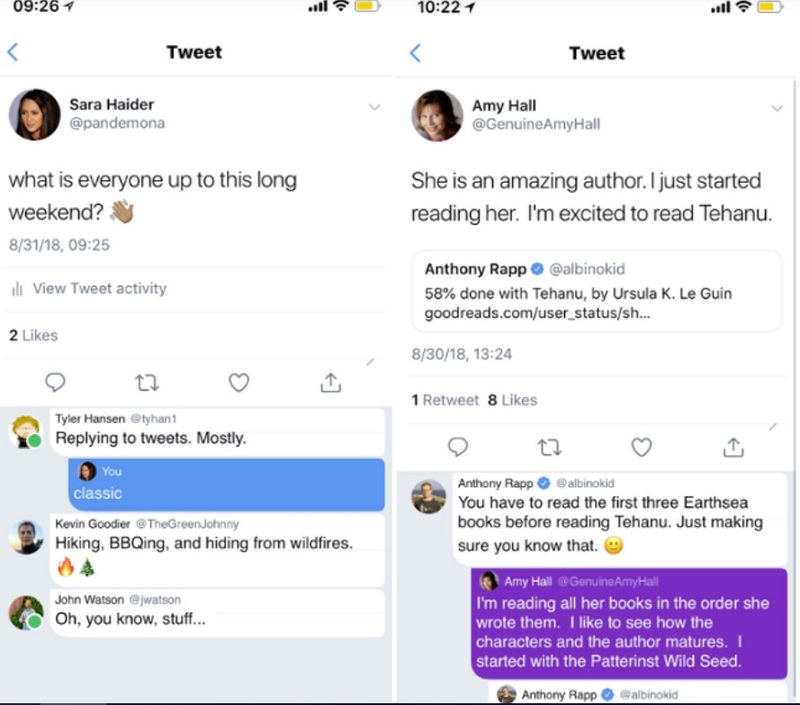 For example, responses within a conversation that are blue will be from your personal connections, making it easier to identify within big threads. Twitter CEO Jack Dorsey has stated recently that his objective is to “increase the health of public conversation”; it will be interesting to see whether these changes will align with that objective. Group video chat app Houseparty is adding the game Heads Up to its platform. Heads up is a game in which one participant tries to guess a word that only other players see. The game is regularly played by Ellen Degeneres and has been downloaded over 25 million times while Houseparty has more than 20 million users. This looks like a good way to add value to the platform for users and make it more engaging. Houseparty will begin its game offerings with Heads Up and slowly add more over time, giving users the ability to utilize in-app purchases.